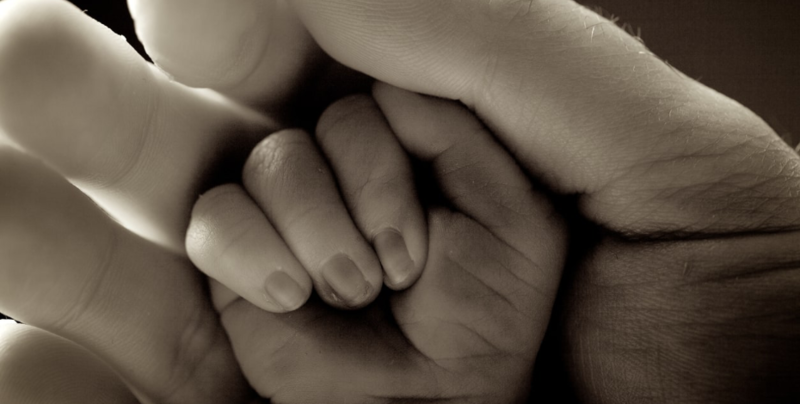 What is palliative care and why is it important? 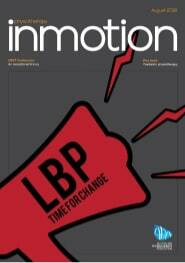 The practice of business—how do you measure up? 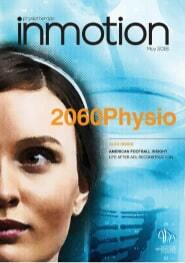 Engaging and informative comment on all things physio. 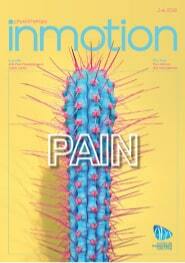 Whether positive or negative, feel free to drop us a line. 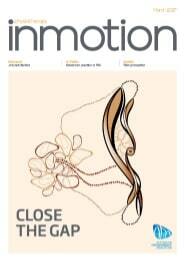 Share it with us so we can share it with others. 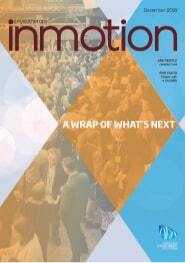 Get your product or service noticed by our 26,000 plus members. 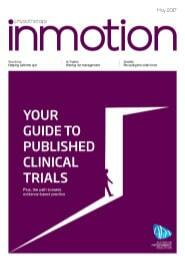 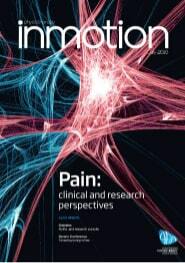 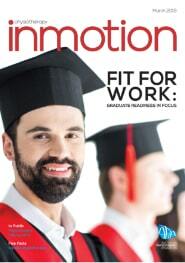 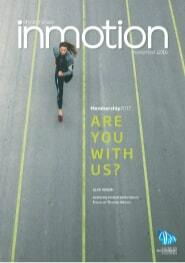 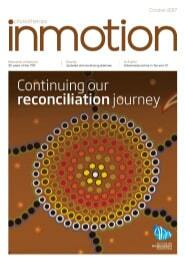 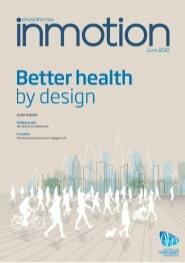 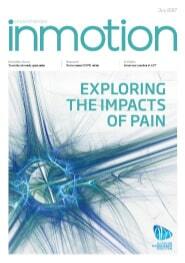 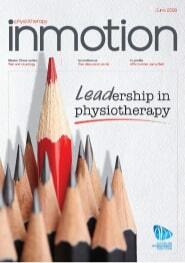 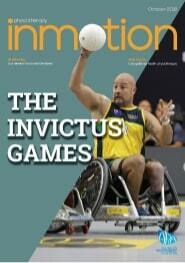 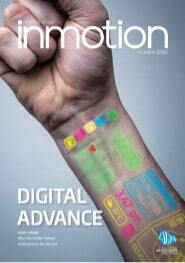 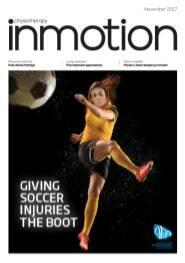 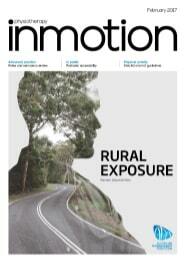 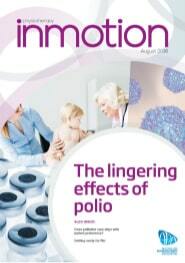 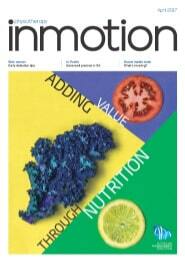 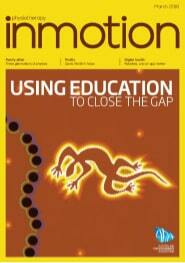 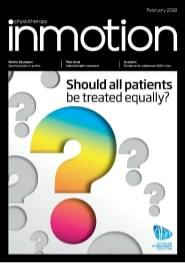 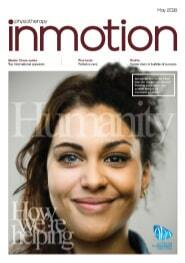 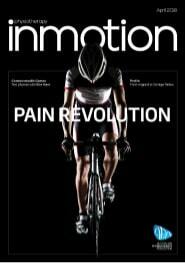 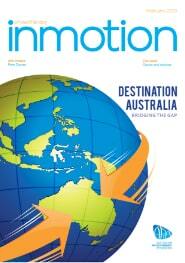 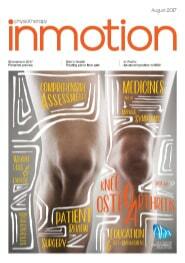 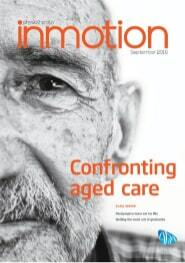 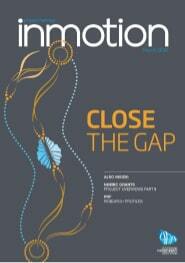 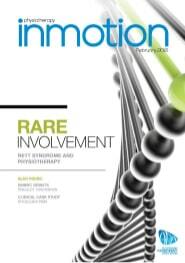 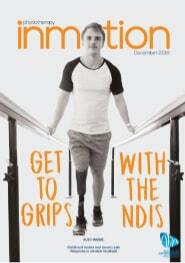 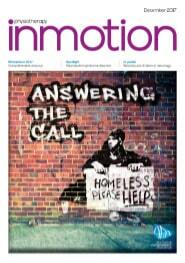 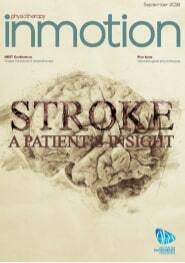 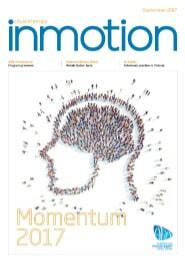 InMotion is the official publication of the Australian Physiotherapy Association and is published 11 times per year. 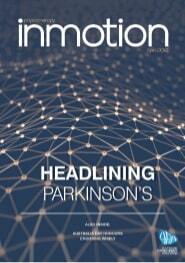 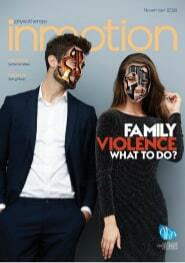 InMotion is copyright and no part may be reproduced without written permission from the APA.